Additional information: Son of John and Mary A. Gordon, of Struy, Beauly. Grave/Memorial Reference: In North-East corner. Erected by Wm MacDonald in loving memory of his nephew William Duncan elder beloved son of John and Mary A Gordon who fought in France, was twice wounded and gassed, from the effects of which he died at Struy on 17th Jan 1920 aged 27. 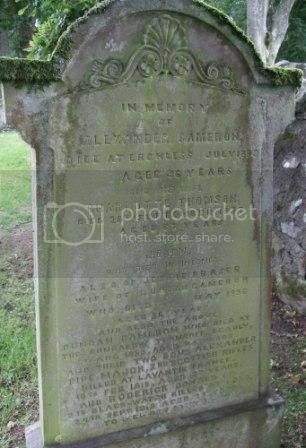 Additional information: Son of Duncan Cameron, of Erchless Cottage, Beauly, Invernessshire. Grave/Memorial Reference: V. F. 10. 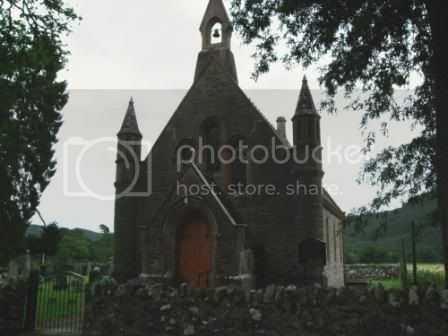 Additional information: Son of Duncan Cameron, of Erchless Cottage, Beauly, Inverness-shire. Unit Text: "A" Bty. 71st Bde. 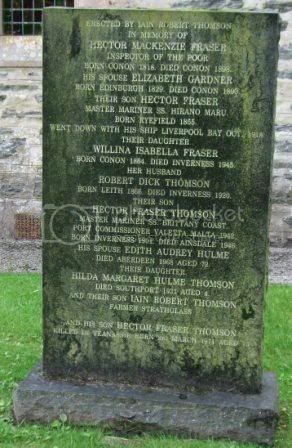 Additional information: Son of Jessie Ross, of Inn Cottage, Struy, Beauly, Inverness-shire, and the late George Ross, of Struy Inn. Erected by their mother in loving memory of James Ross RFA killed in France 23rd March 1918 aged 28 years. 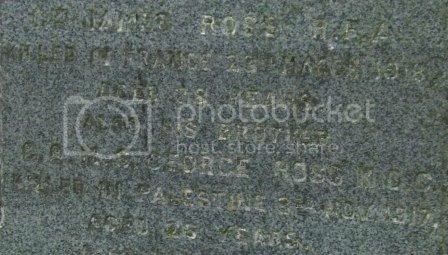 Also his brother George Ross MGC killed in Palestine 3rd Nov 1917 aged 26 years. 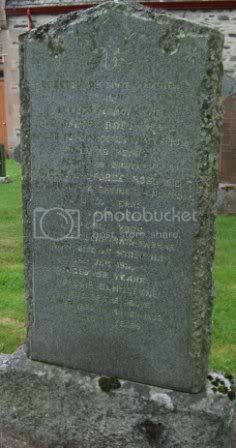 Also their father George Ross, late of Glenstrath Farrar who died at Struy 12th Jan 1911 aged 58 years. 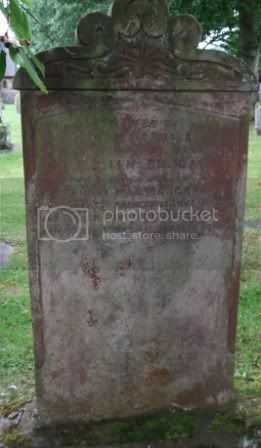 Jessie Bannatyne wife of the above who died in March 1936 aged 77 years. 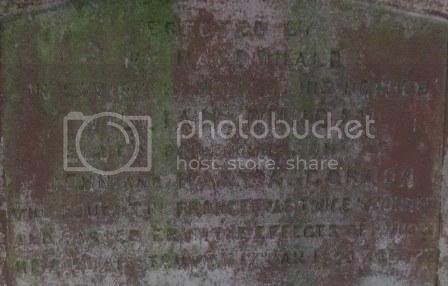 Additional information: Son of George and Jessie Bannatyne Ross, of Inn Cottage, Struy, Beauly, Invernessshire. 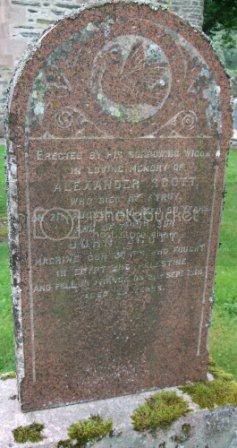 Additional information: Son of Alexander and Christina Scott, of Struy, Beauly, Inverness-shire. Grave/Memorial Reference: R. III. D. 12. Regiment/Service:Mercantile Marine S.S. "Hirano Maru". Additional Information:Husband of Elizabeth Fraser of Christchurch, Hants.